Matthew carries on a general practice in all areas of law, with a particular interest on Criminal Law and Family Law. While attending law school, Matthew participated in a practicum placement at CLASSIC (Community Legal Assistance Services for Saskatoon Inner City) where he assisted with legal services for low-income members of the Saskatoon community, primarily in the area of criminal law and residential tenancies. Matthew has appeared before all levels of court in Saskatchewan, as well as administrative bodies. Matthew has a diverse background which includes farming, the oil & gas industry, and heavy equipment operation. 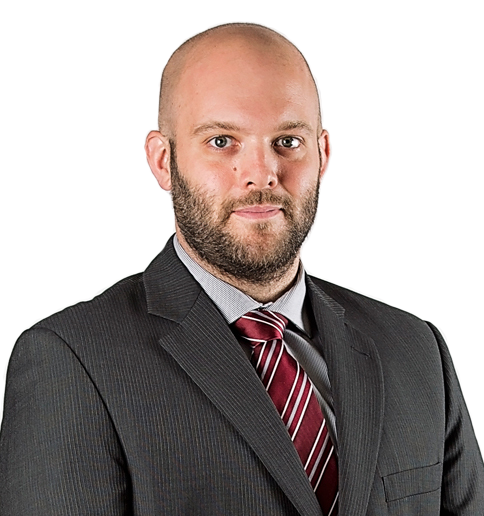 This experience allows Matthew to bring a hands on, client-centric, and grounded approach to the practice of law.